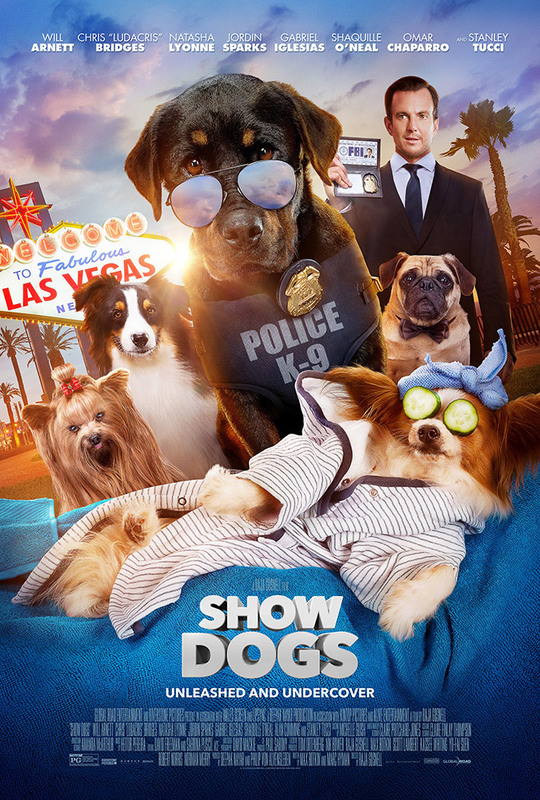 Show Dogs is a controversial kids film with few jokes. Frank, played by Will Arnett, is an FBI agent who teams up with Max, a talking street wise Rottweiler with a temper and a love of hip hop. When a baby panda gets kidnapped Frank and Max go undercover at a prestigious dog show in Las Vegas. With help from fellow talking canines and a pretty dog groomer, played by Natasha Lyonne, they try to infiltrate a gang of criminals to rescue the baby panda and prevent another kidnapping. 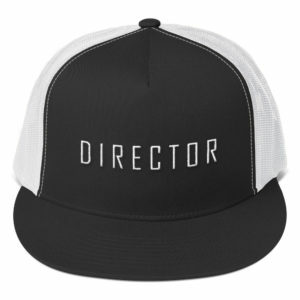 There are some humorous moments in the film especially at the beginning with the love hate relationship between Frank and Max, but the laughs became thin on the ground as the film goes on. I also found the CGI used in the film looked cheap. Despite being aimed at kids there are two scenes where Max has to have his private parts examined to remain in the competition and he trains himself to go to his ‘happy place’ while this is happening. There has been a bit of a backlash of the film because of these scenes and due to pressure from parents a new version of the film has been released with the inappropriate scenes removed. I’m a huge fan of Will Arnett from his time in Arrested Development and he did his best to bring some comedic flair to an otherwise unfunny and predictable script. However, this film is strictly for the kids, with few laughs for the adults who accompany them. Show Dogs is now playing in Cinemas.